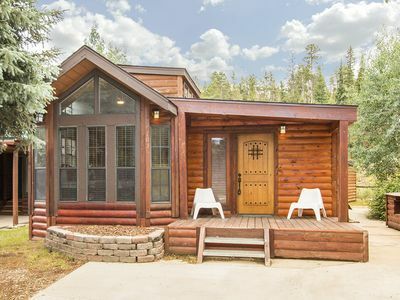 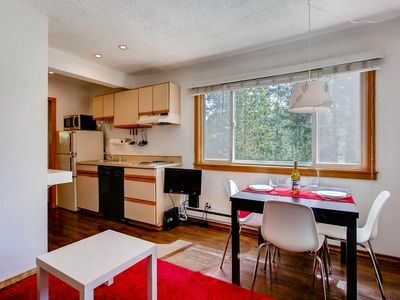 1 bedroom deluxe / 1 bath 603 sq ft. 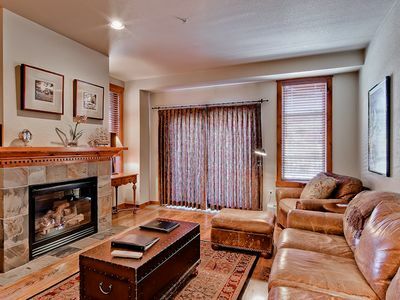 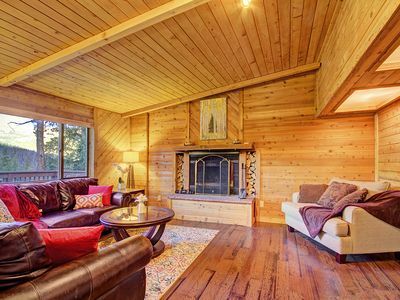 Inside this cozy condominium, guests enjoy a full kitchen and a fireplace. 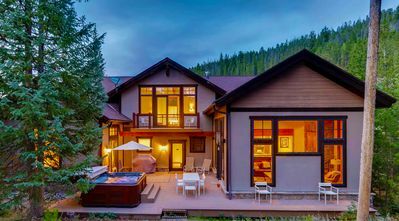 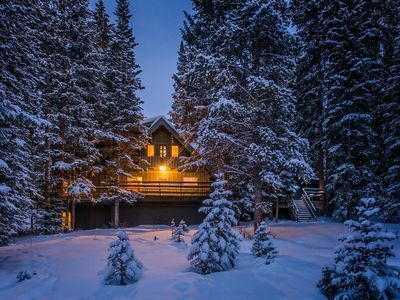 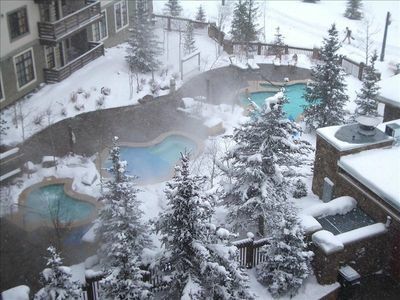 Take a look up the mountain from the private balcony or relax in the complex sauna or hot tubs. 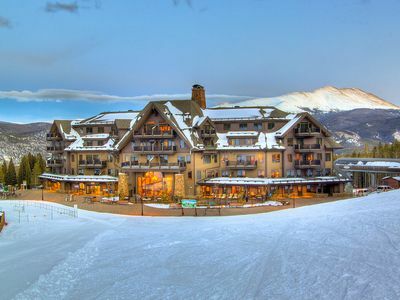 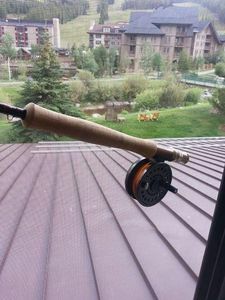 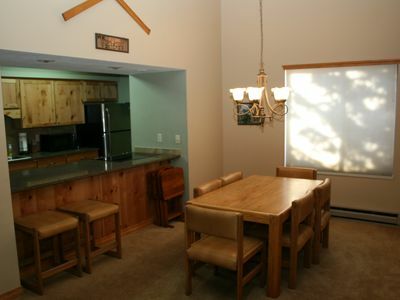 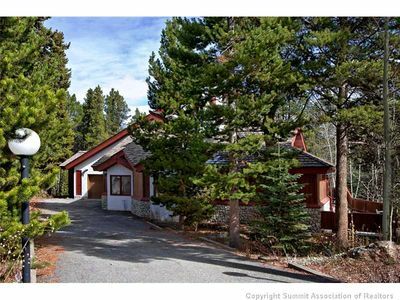 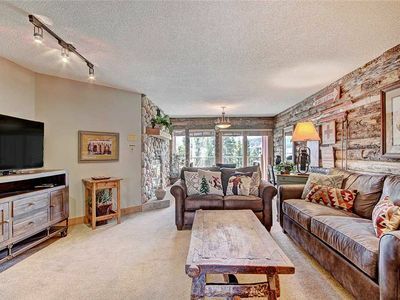 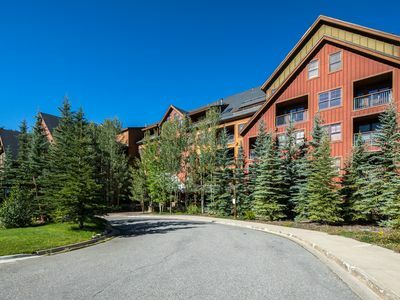 This condo complex also offers ski storage in the entrance hallway and Ski-in/Ski-out access to the Quicksilver Lift. 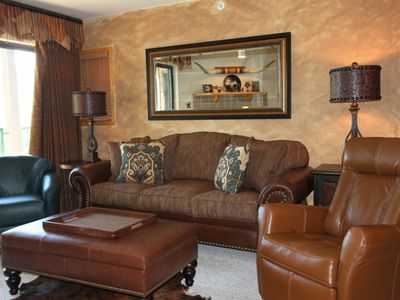 Please note: Deluxe units have recently undergone full or partial renovations. 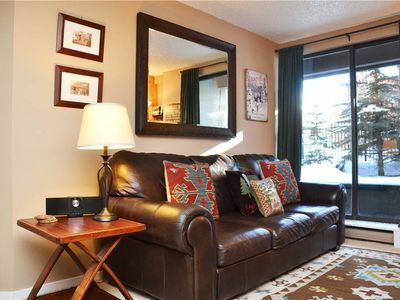 Updated spacious 2 bdrm condo, Incredible views, covered parking, Hot tub access, Bike Friendly! 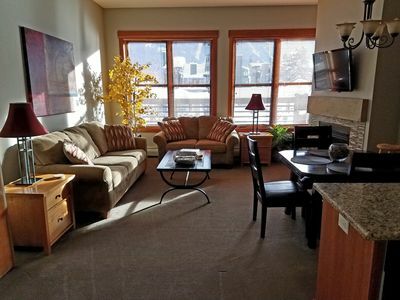 Closest Condo to the Chairlift!